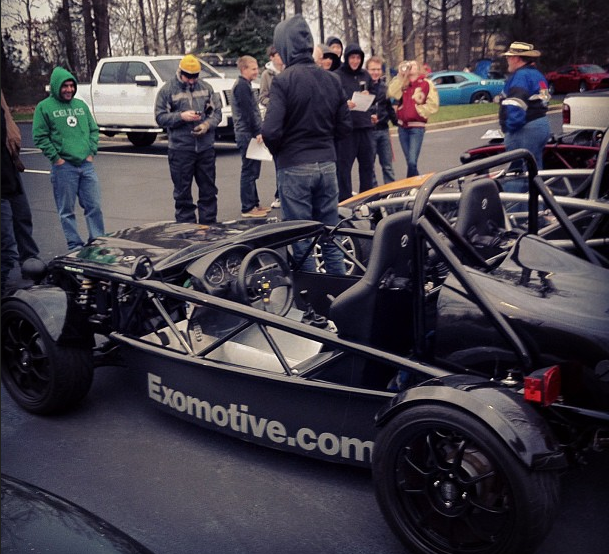 Exomotive - US Manufacturer of Exocars & Kit Cars | Snow at Caffeine and Octane! Snow at Caffeine and Octane! Two Exomotive Exocets and an Ariel Atom enjoy some rare Atlanta snow this morning at Caffeine & Octane.